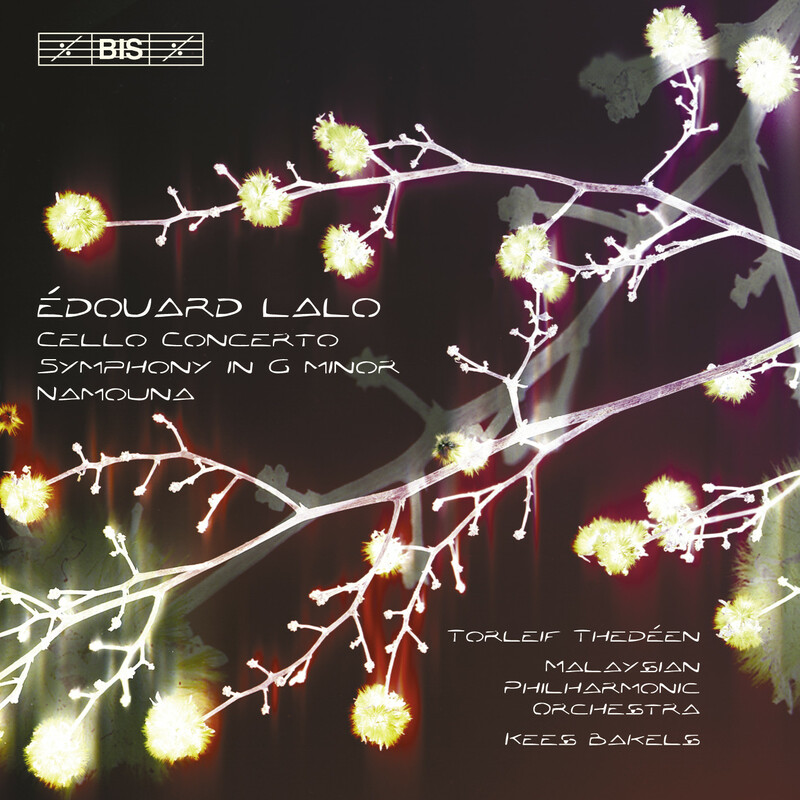 Édouard Lalo belongs to the numerous composers whose names are associated with only one or two works, whereas the great part of their production remains – often unjustly – forgotten. This is the case with Lalo: his Symphonie espagnole and, to some extent his Cello Concerto keep reappearing in CD catalogues and concert programmes, whereas most of his works for stage or chamber music linger on the library shelves. Lalo was somewhat of a composers’ composer even during his lifetime. Take the ballet Namouna (in which he used ‘exotic’ tunes noted down at the Paris World Exhibition in 1878): at its première it was booed by the audience, whereas Debussy as well as Chabrier were enchanted by it. Other admirers were Dukas who praised Lalo for his orchestration skills and Fauré who commended his artistic judgement. Gathered on this disc are both famous and less famous orchestral works by this important figure in French 19th century music. 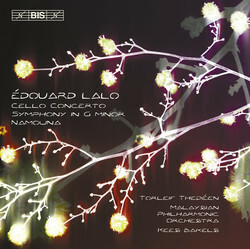 They are performed by the Malaysian Philharmonic Orchestra conducted by Kees Bakels, a team whose previous releases on BIS of Rimsky-Korsakov’s music have received much praise for the interpretations (‘The commitment of the performers is just overwhelming’) as well as for the recordings (‘a panoramic splendour unrivalled on disc’). Soloist is Torleif Thedéen, well-known for his many recordings on BIS, such as BIS-CD-1136 (‘Thedéen's ease and charm come to the fore, making this finely recorded disc an impressive calling card.’ The Strad) and BIS-CD-937, where his interpretation of the concertos by Lutoslawski and Penderecki were termed ‘riveting’ by American Record Guide.